I love my new closets! This is the best closet I've ever seen. We love Tracy. She listens carefully and then creates the perfect closet. The installer could not have been better – the only contractor in my home who left it better than he found it. 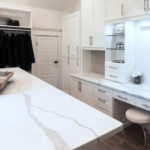 I am a real estate agent with KW and have a number of high end clients each year. I cannot count the number of time I have referred you. 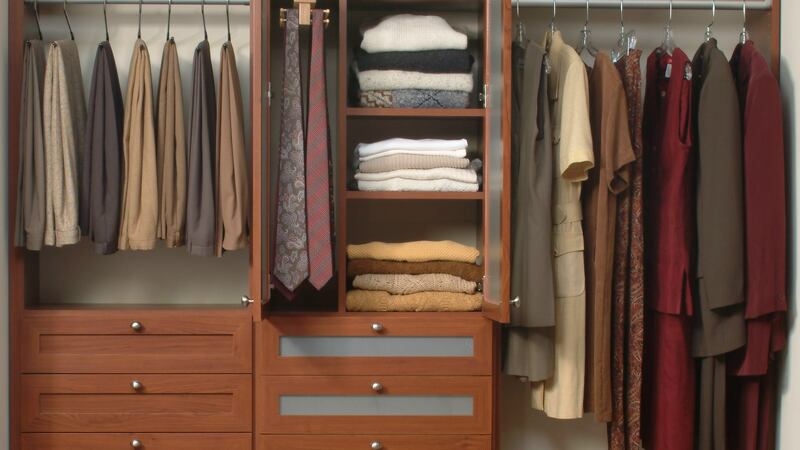 I love my closets – couldn’t imagine my life without them! Dana Steele was fantastic. I would highly recommend her in the future. Thank You! I LOVE MY NEW CLOSETS!!! Everything looks even better than I imagined. 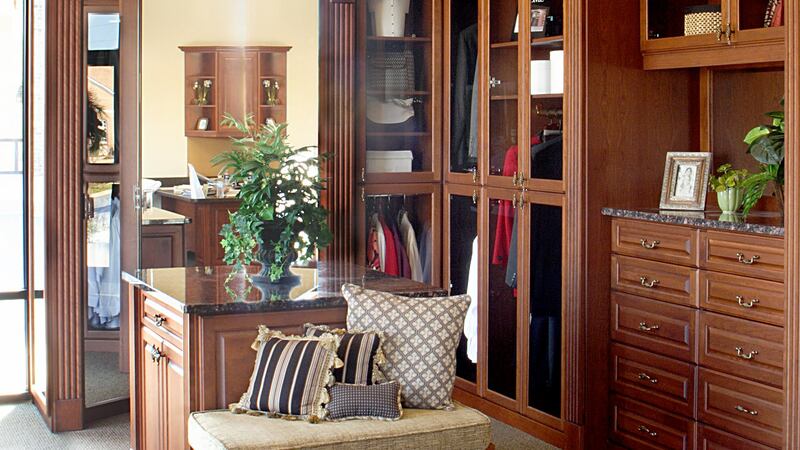 I want to just hang out in my master bedroom closet. The hardware and the doors look perfect and fit really well with the rest of the house. It looks like it was installed originally. Thanks so much for your help. You are one of my favorite referrals, bc everybody loves you! They very quickly realize that I am not exaggerating when I gush on how knowledgeable you are, and how pleasant. In fact, I just saw the Barrioses at a dinner function. I have to tell you, she is besides herself! She loves her pantry, and couldn’t wait to tell me you guys were installing her closets tomorrow. She is DYING to show them to me. She was so cute! She said, “Doris, you have to come see them, but you have to wait for me to organize my stuff. That way it’ll be perfect when you see them the first time”. She told me she is also recommending you to two additional people! How wonderful. You are so awesome. Have a great week. Sharon and I are very pleased with our latest closet install. Thanks very much for providing a great product at a fair price. 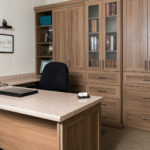 It is always a pleasure doing business with you and Creative Closets. Please keep me in mind should you need an experienced and hard-working real estate agent. I would be happy to work with you, your friends, or family. 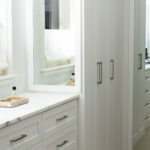 Take a look at Creative Closets and more’s most recent projects!